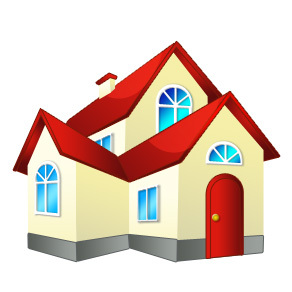 Introducing Section 8 Housing Application Assistance! Section 8 Housing Application Assistance on Monday, April 8, 2019. The Autism Alliance, in partnership with Cathy Boyle of Autism Housing Pathways, is pleased to be able to offer Section 8 Application Sessions to our families and individuals with ASD. During this 20-minute appointment, participants complete applications for the Section 8 Centralized Waiting List and the DHCH Section 8 Housing Choice Voucher Program list. Please note applications can only be submitted once the individual is at least 18 years old. Attendees should bring the amount of the individual’s income (including both Social Security Benefits and any wages) and their Social Security number. If the attendee is the individual’s legal guardian, bring two (2) copies of the letter of guardianship. It will expedite matters if participants have the ability to check their email during the appointment, as the Centralized Waiting List requires checking email for a password before the application can be completed. Please contact Pam McKillop at 508-652-9900 to reserve a time during the day.